The best opportunity to strengthen your body mind and spirit. We currently have no upcoming workshops. Check back soon! 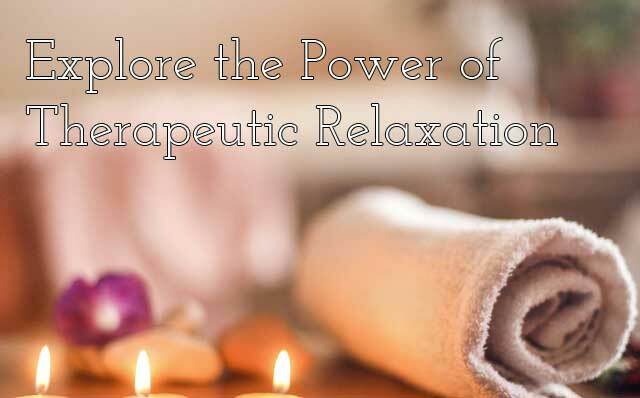 Our trainers and massage therapists are highly skilled and fully licensed professionals who are enthusiastic about transforming and elevating your life. Choose your preferred type of massage and contact us now to get started. If you're not sure which type of massage is best for you, contact us to consult with our therapists. Schedule your first no obligation visit and see what everyone is raving about. Contact Jeff Myers at [email protected] to reserve your spot!